 Ann Arbors Best Rest For less is a family owned and operated Mattress and home furnishings store. 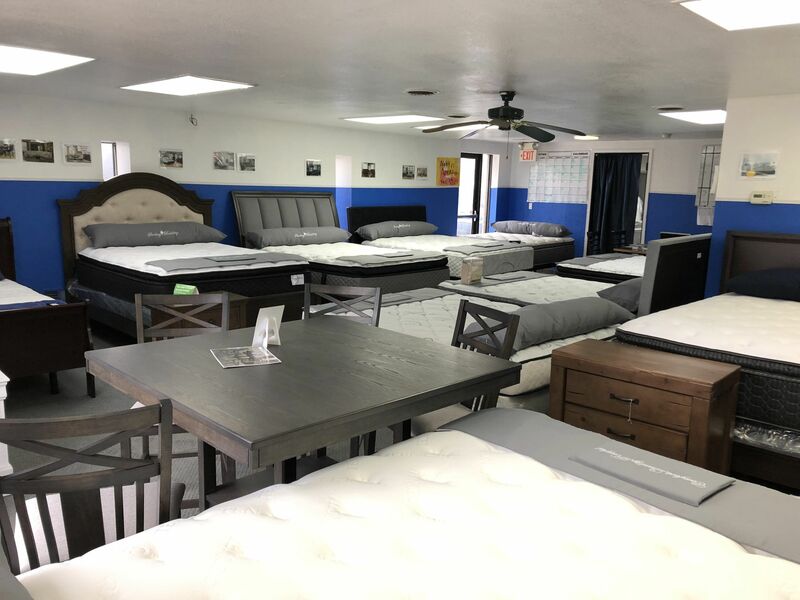 We offer several manufactures for furniture and an industry leader in Mattresses. 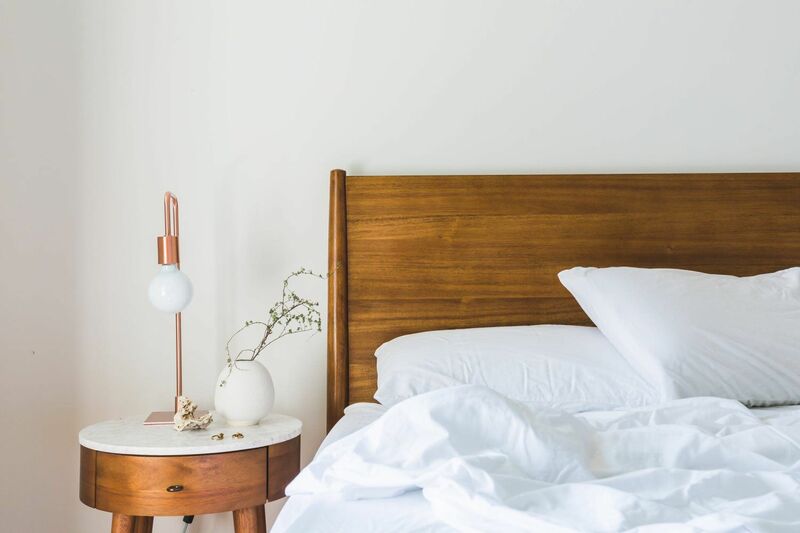 our goal is to help you find the best sleep solution and design for your home with your personal touch.